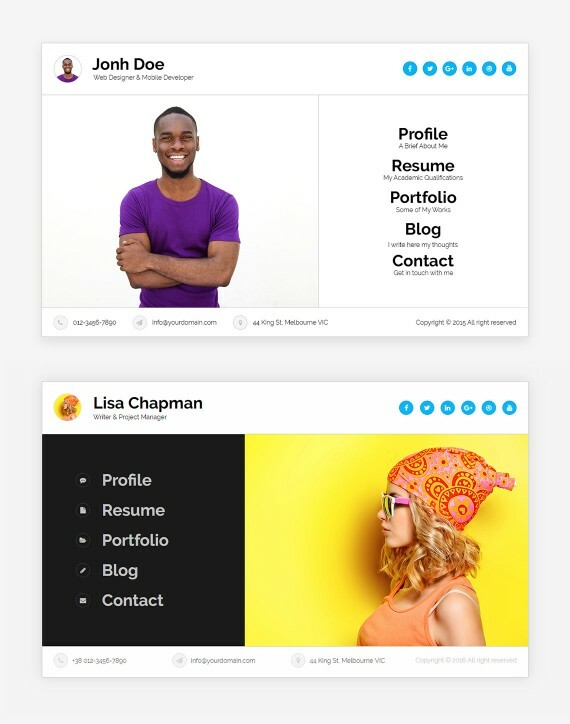 Simple and Creative Solution for Your Portfolio & Resume website. Package includes a single use license for a single domain. You will receive a Wordpress theme installation zip archive. For the theme setup, please refer to our documentation. Package includes a single use license for a single domain. We will set up the theme on your server and all the pages introduced in the demo. Additional fees may apply for pages that are not a part of the template. Please contacts us for further details. Package Includes a single use license for a single domain + hosting for a year. We will set up the theme on our server and all the pages introduced in the demo. Additional fees may apply for pages that are not a part of the template. Please contacts us for further details.